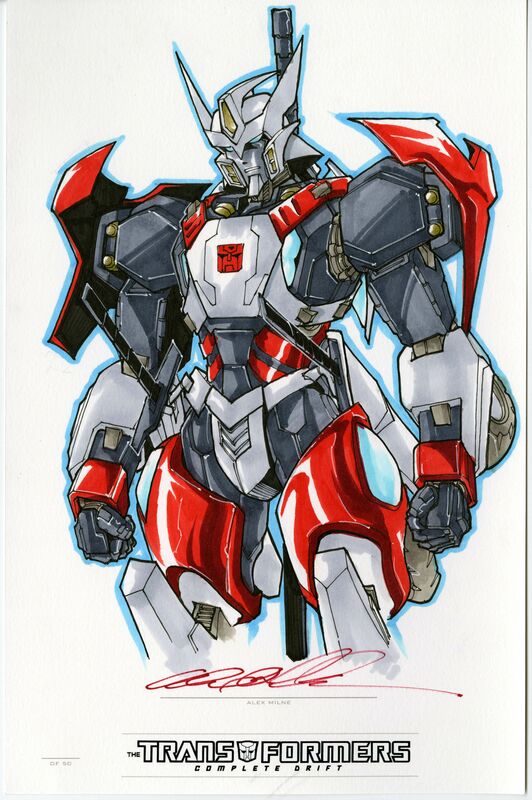 SNEAK PEEK: Alex Milne original artwork for the limited-edition DRIFT. 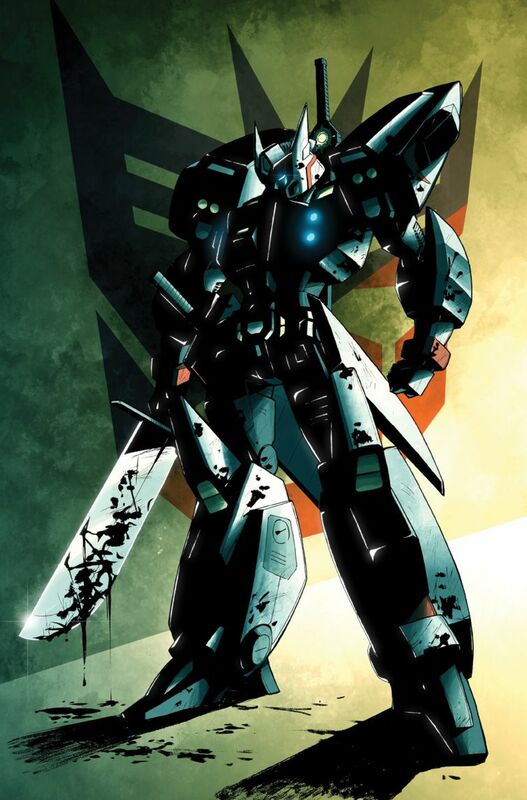 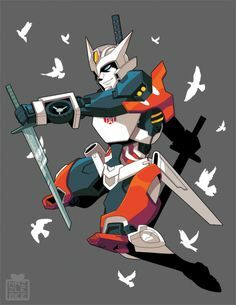 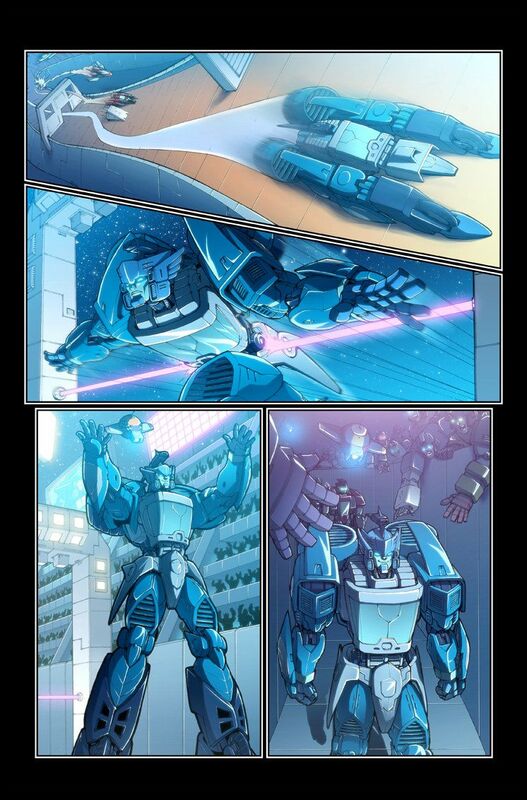 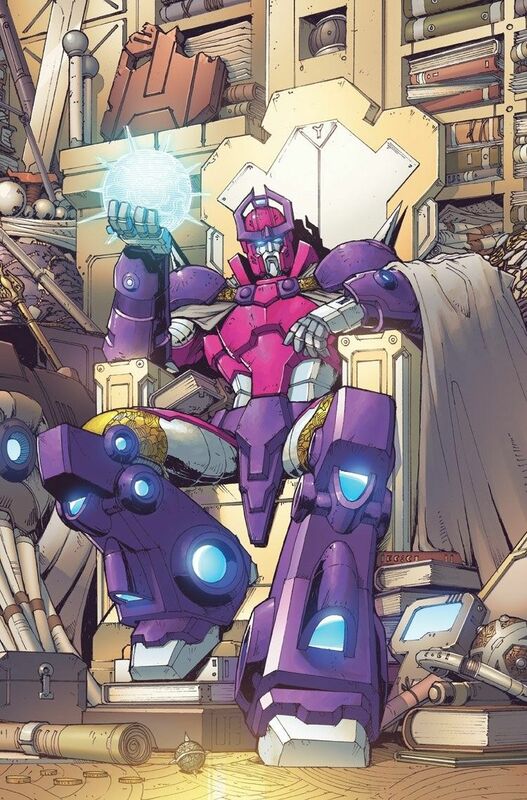 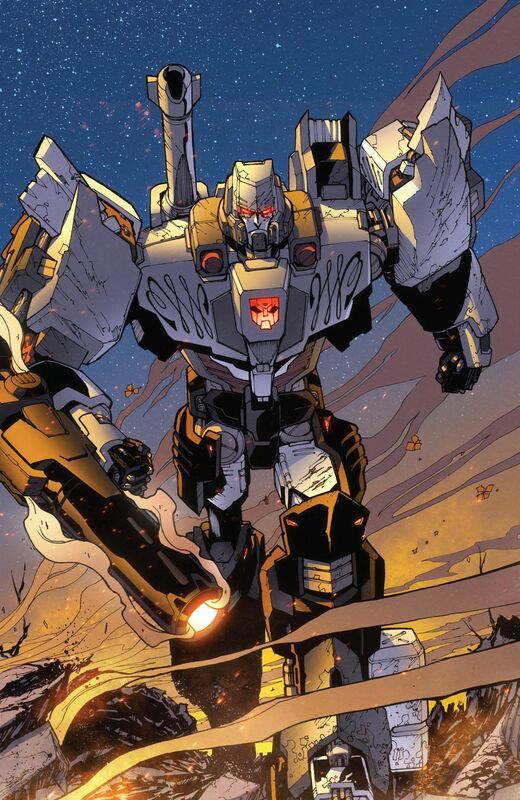 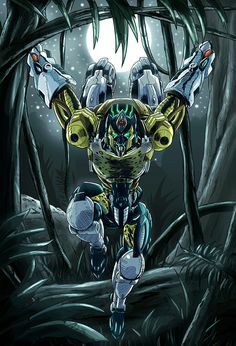 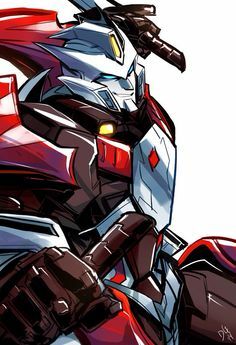 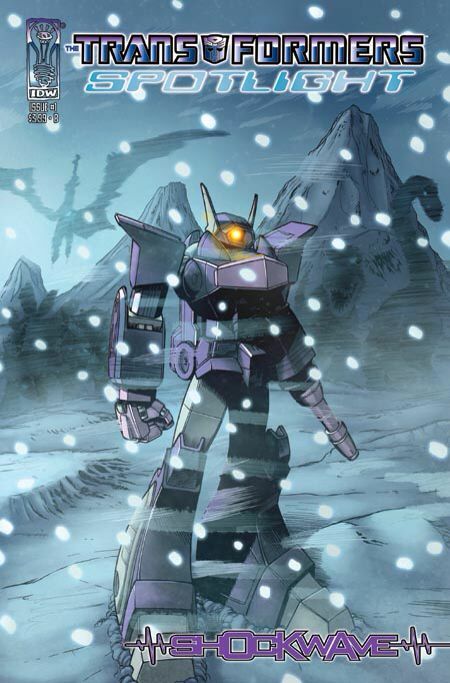 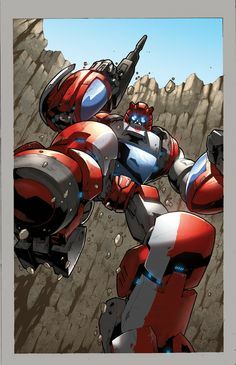 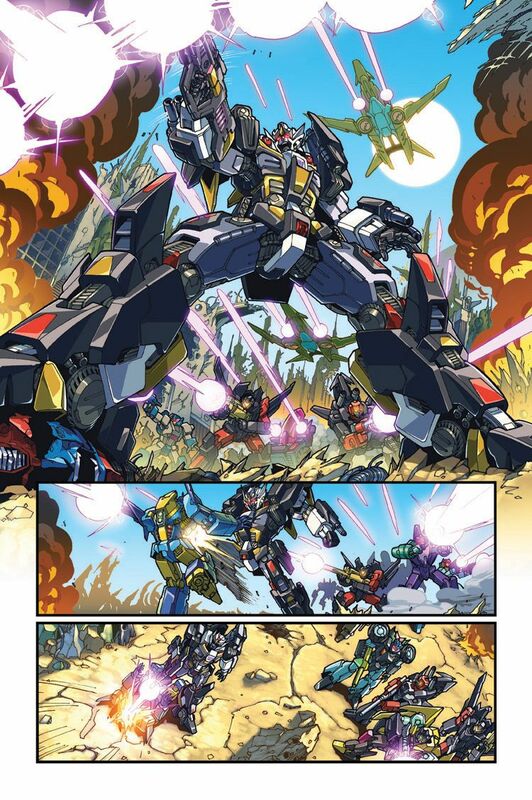 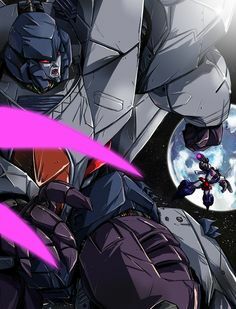 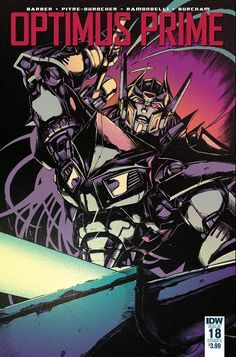 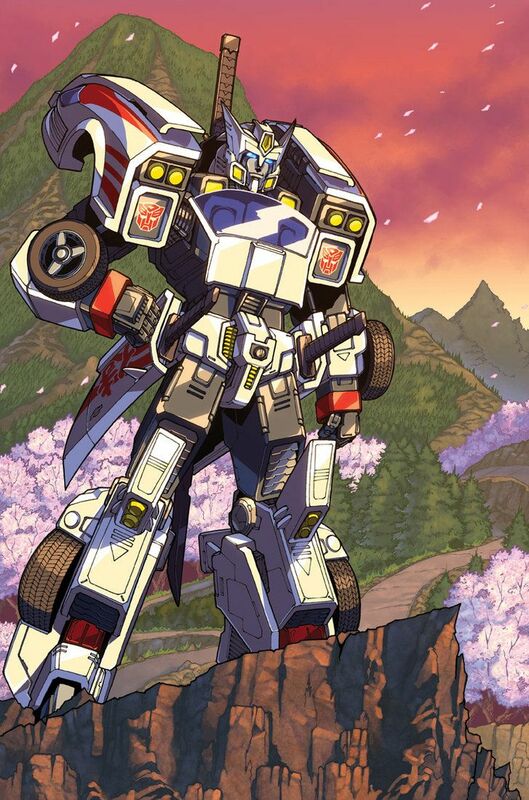 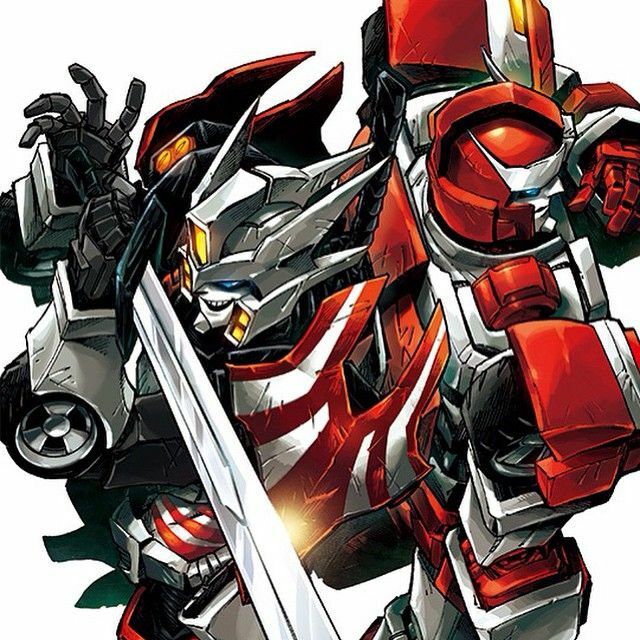 Drift, art by Alex Milne. 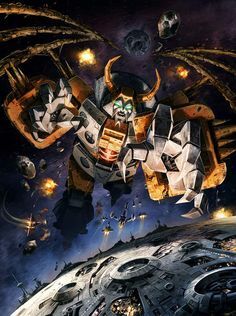 Colors, unknown. 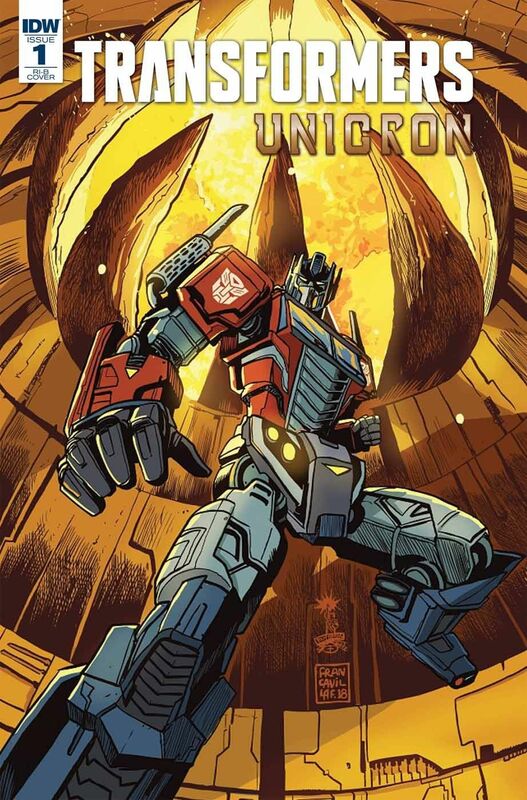 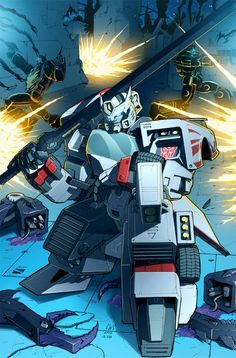 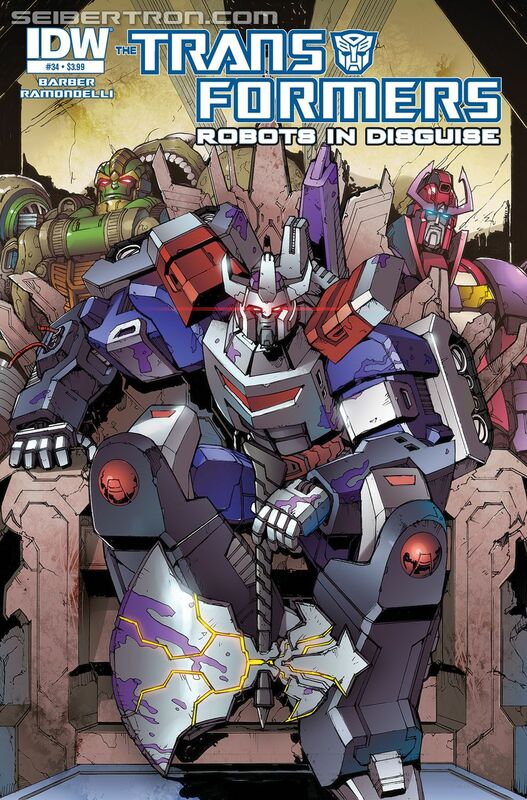 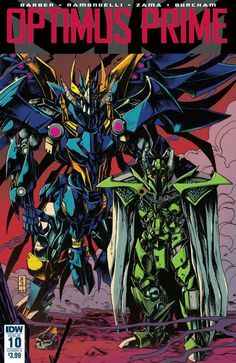 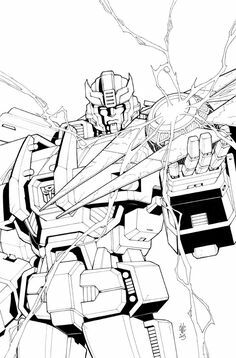 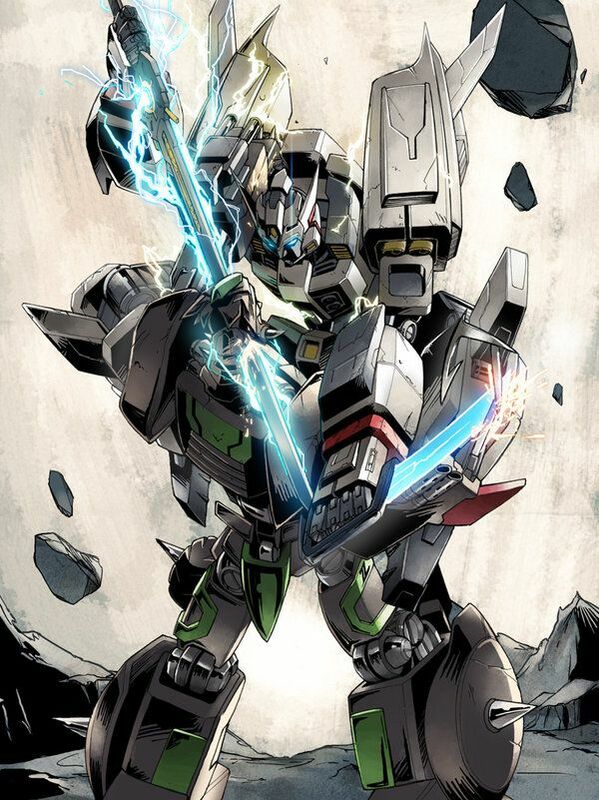 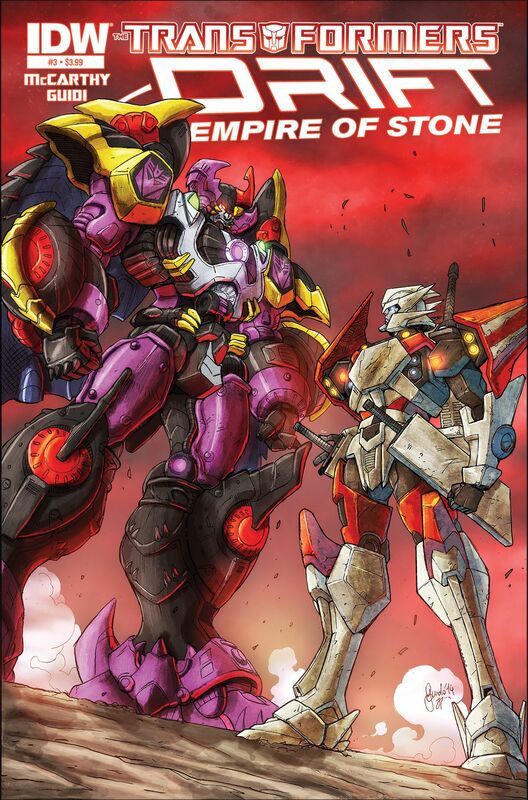 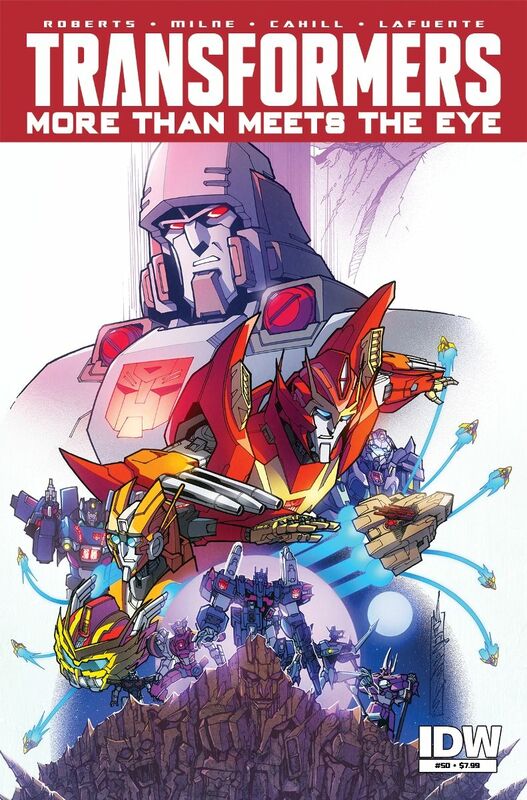 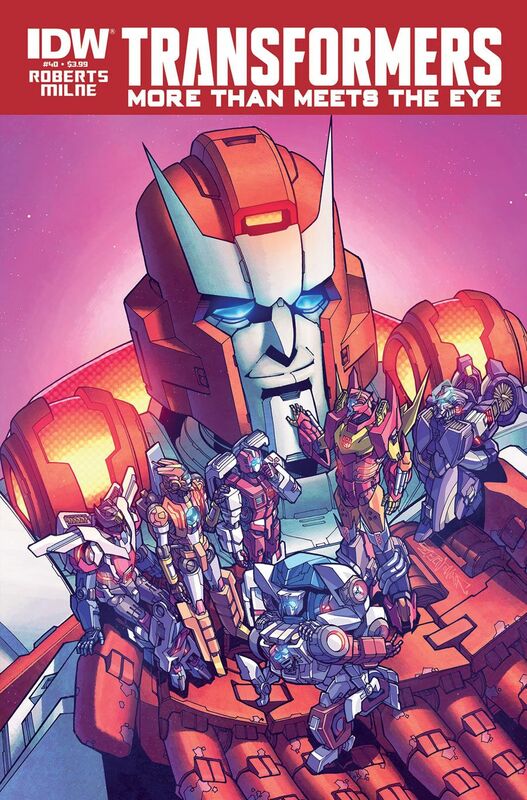 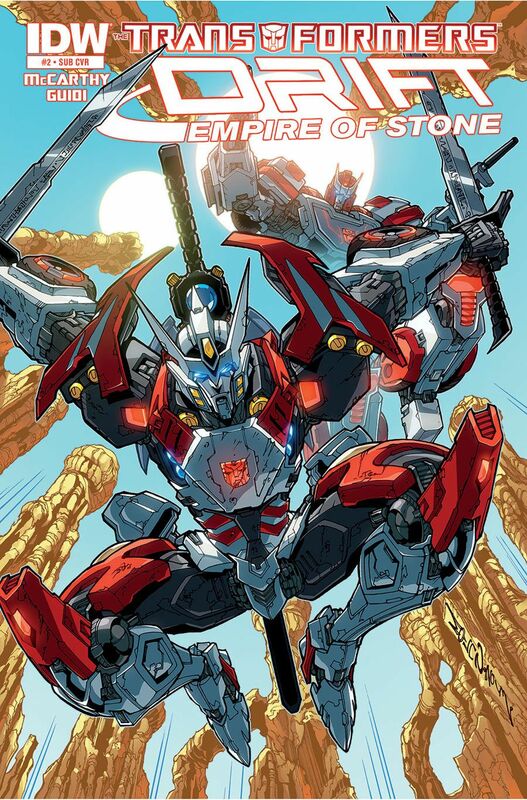 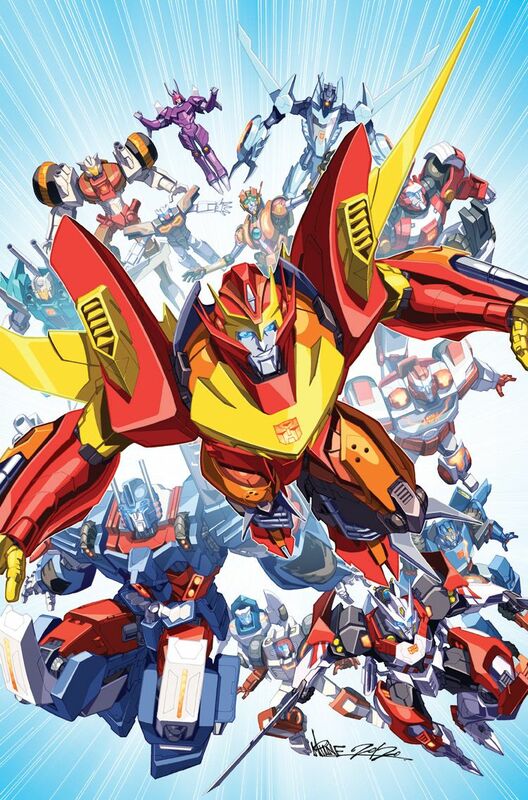 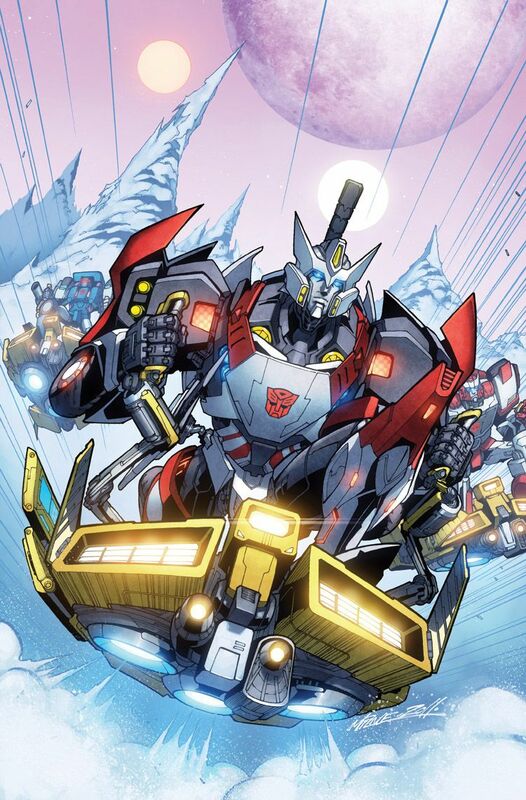 Transformers: Drift Cover for issue This is IDW's photo, I'll put that out there. 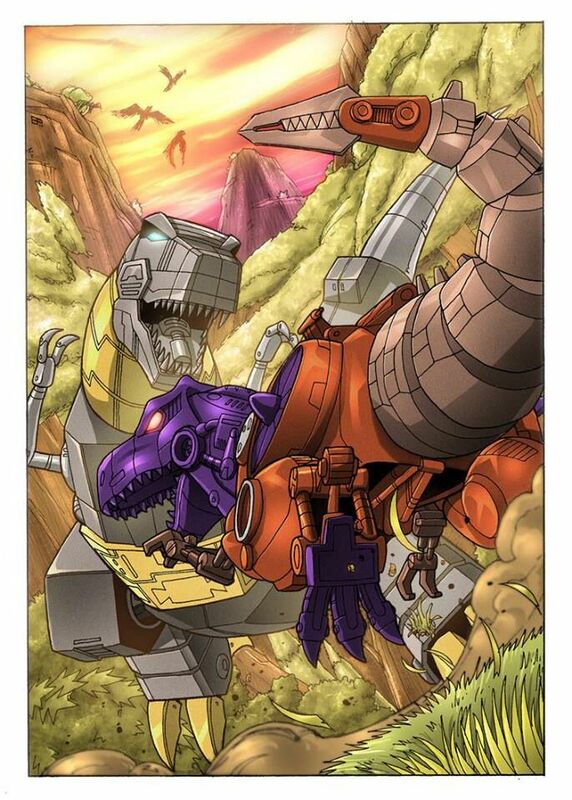 Art by Alex Milne, colors by Josh Perez. 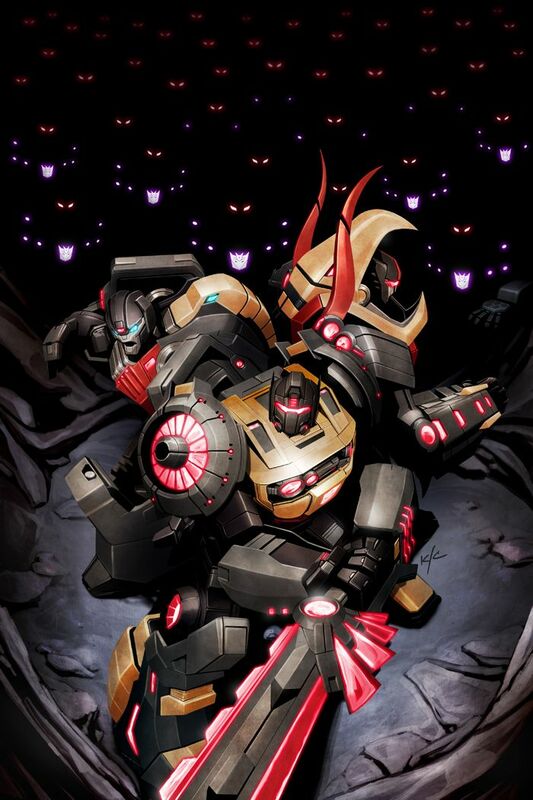 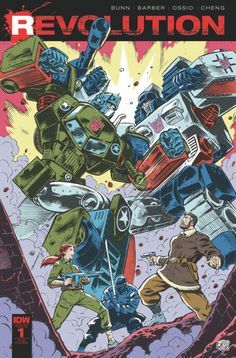 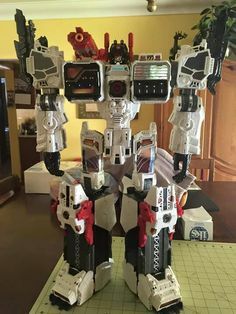 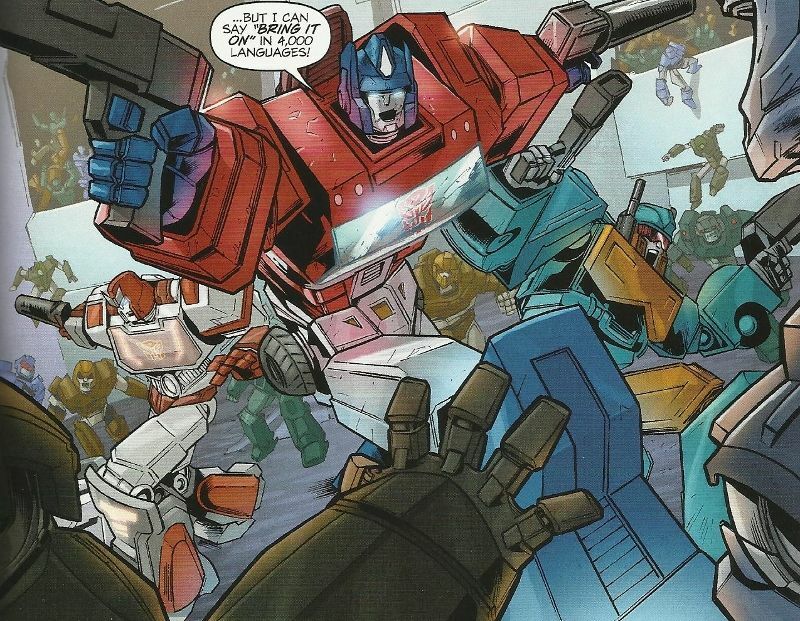 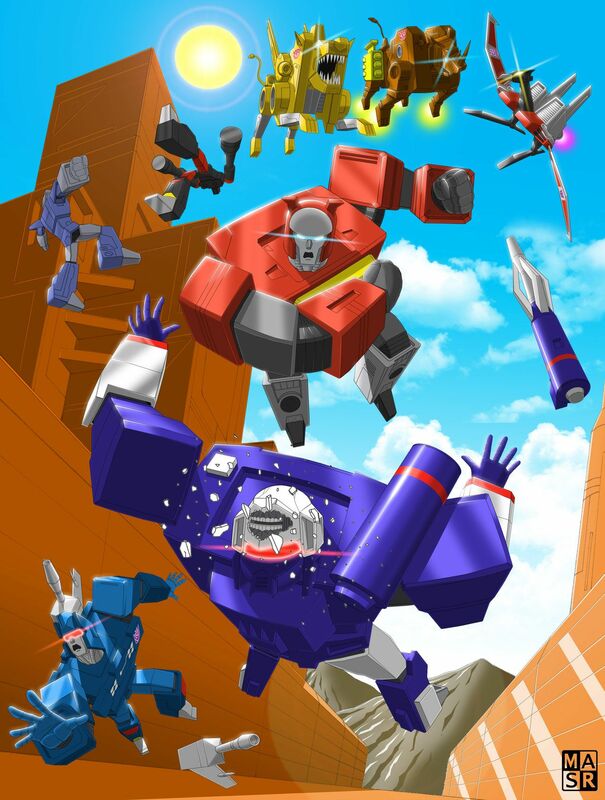 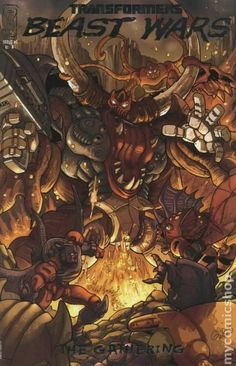 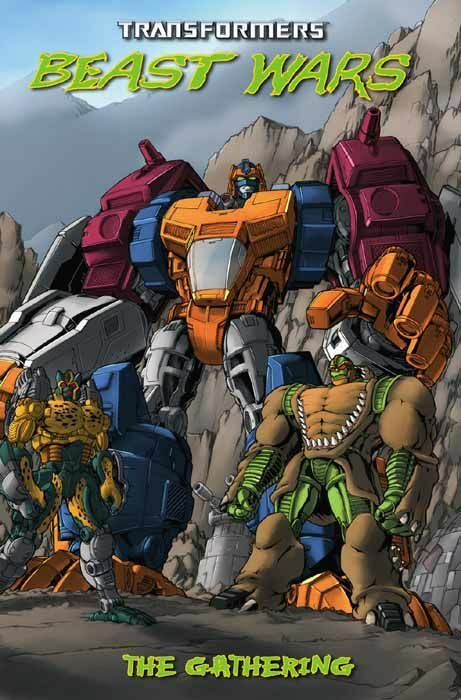 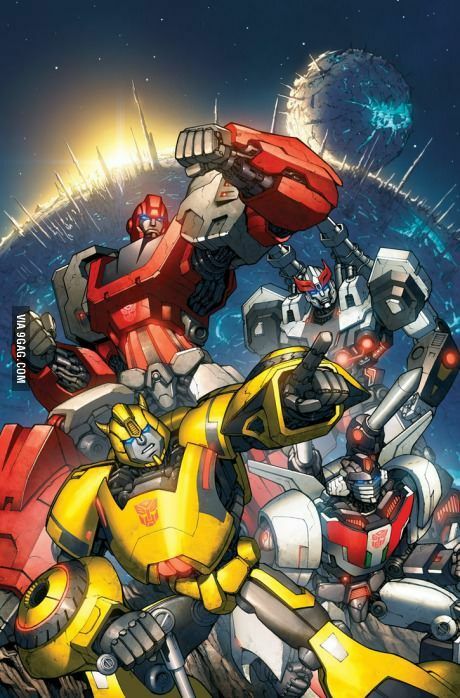 The Transformers: "Clash of the Multiverse". 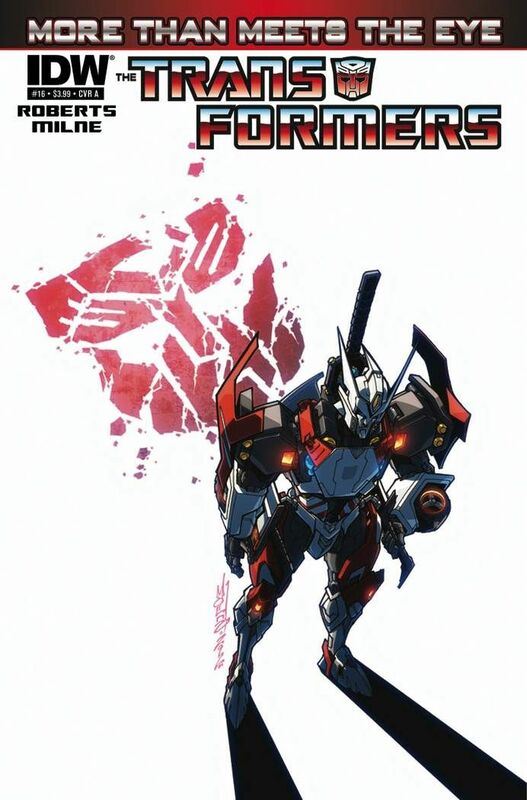 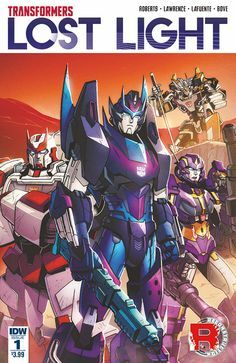 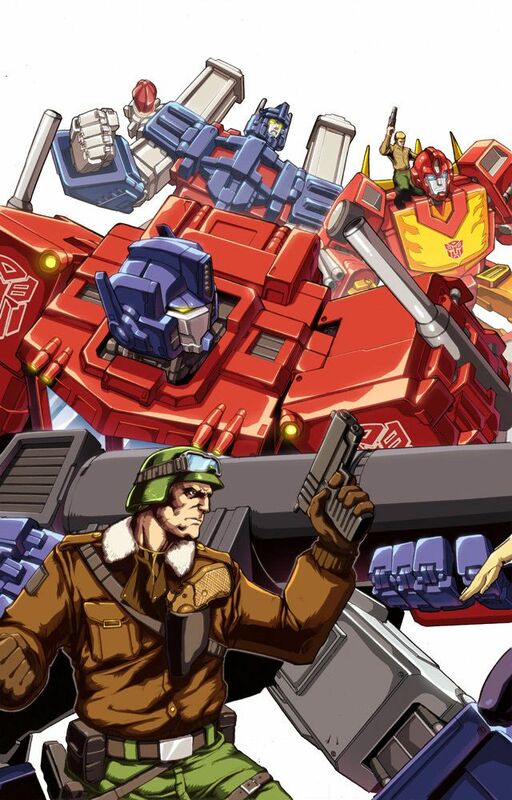 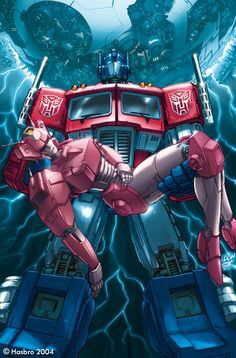 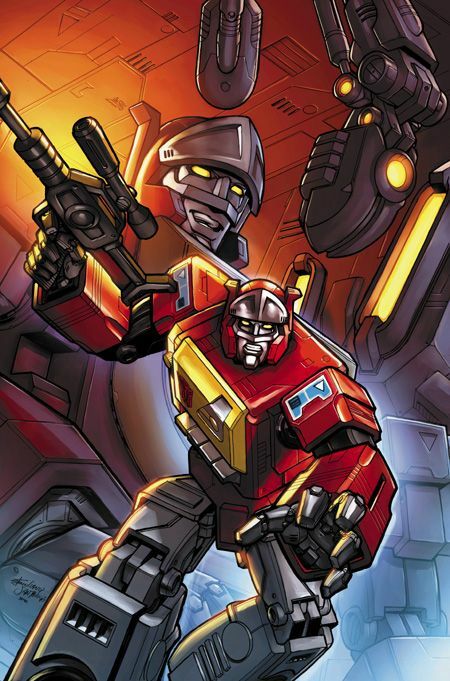 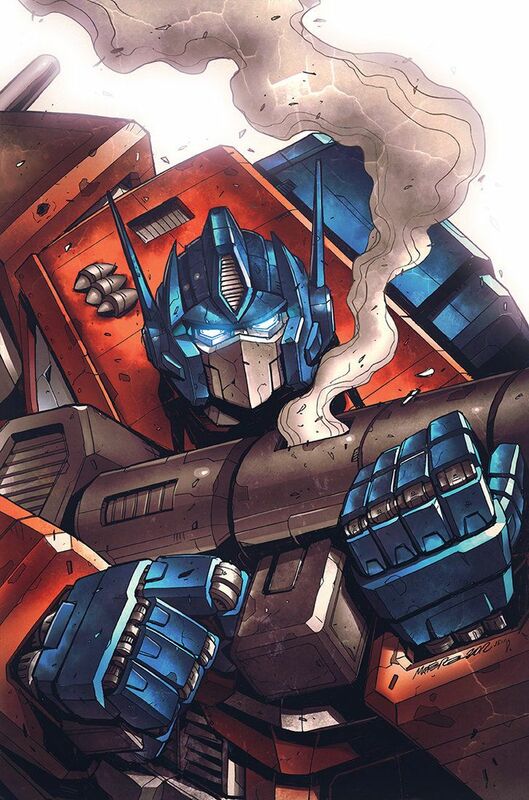 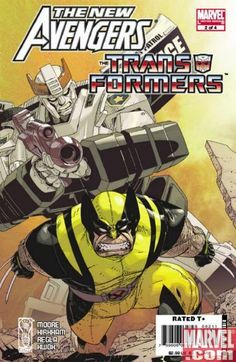 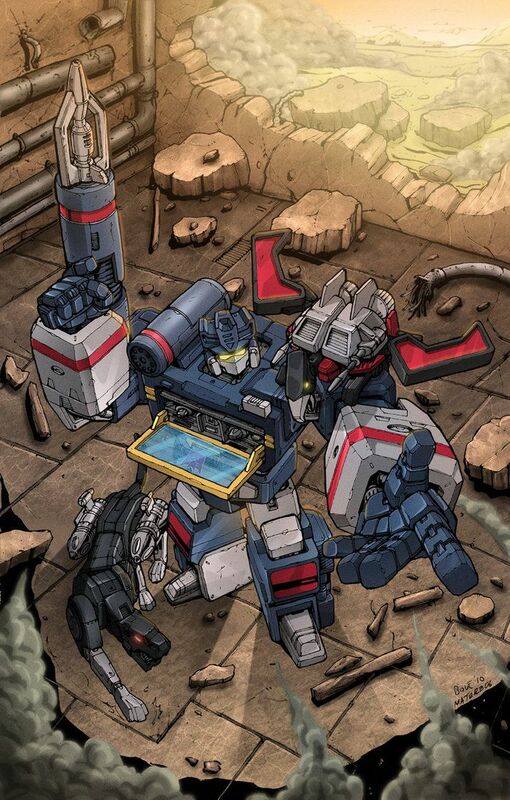 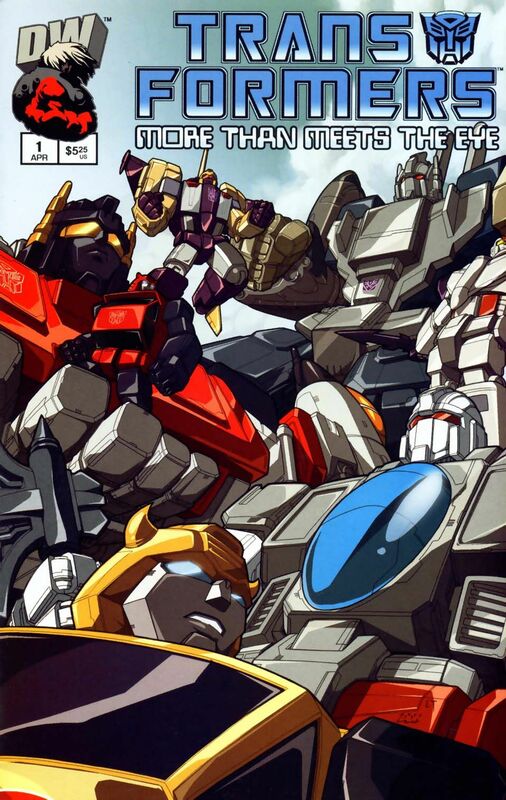 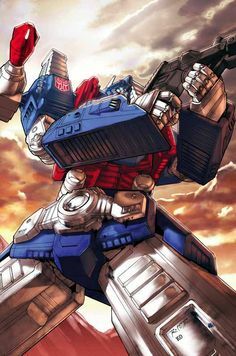 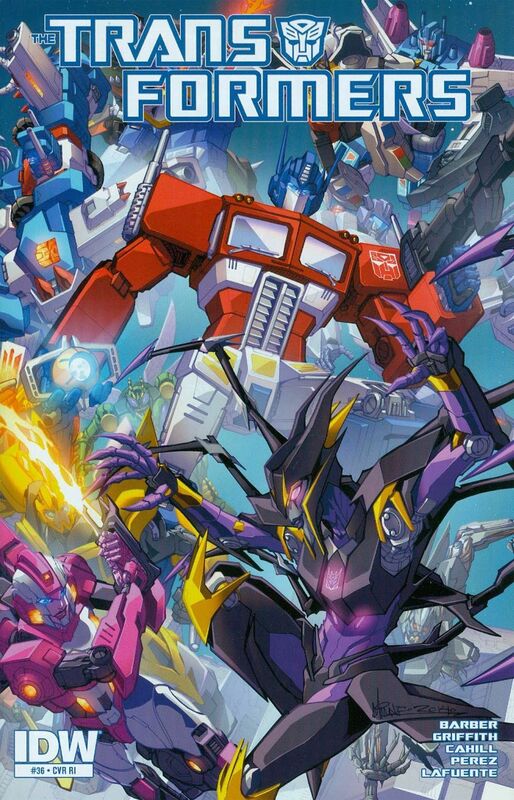 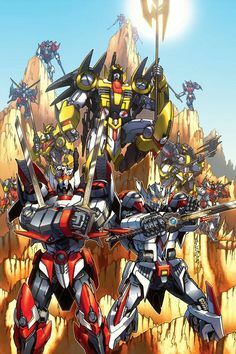 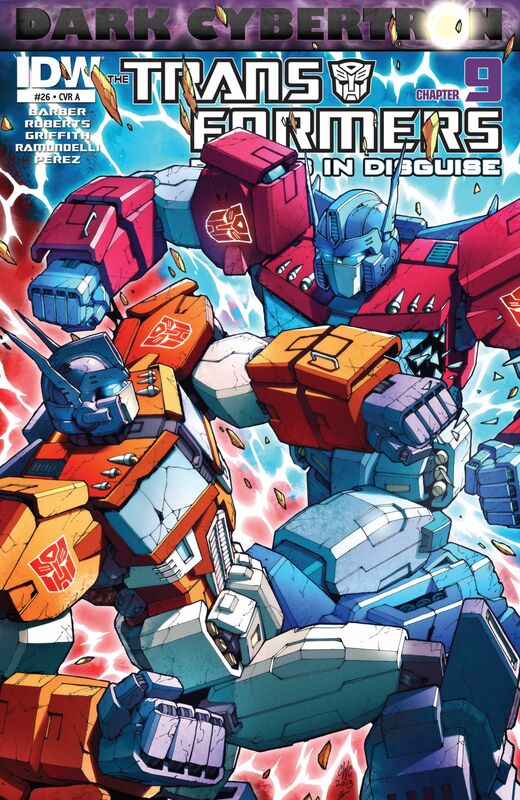 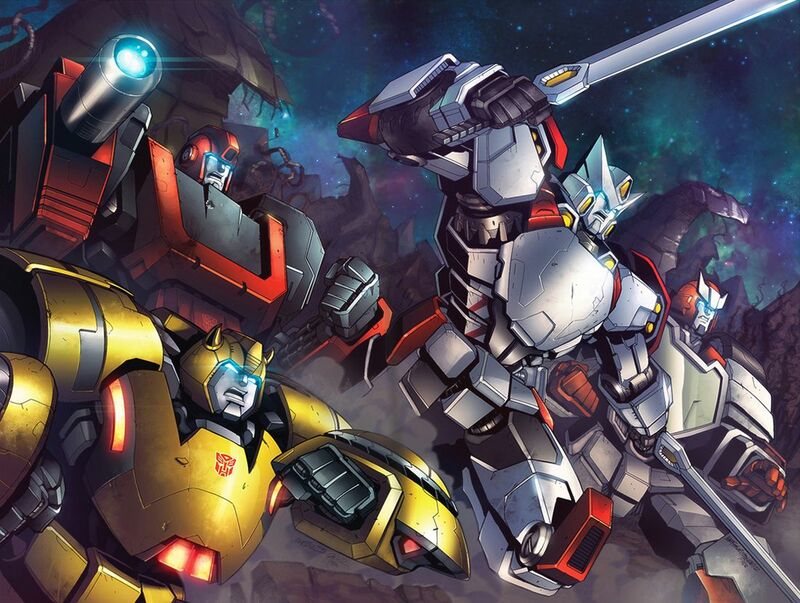 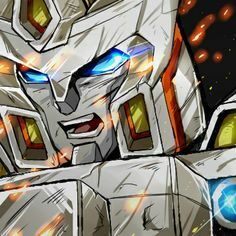 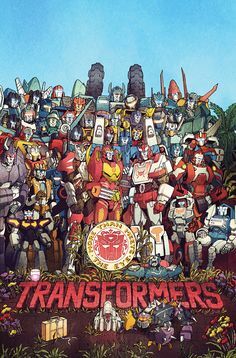 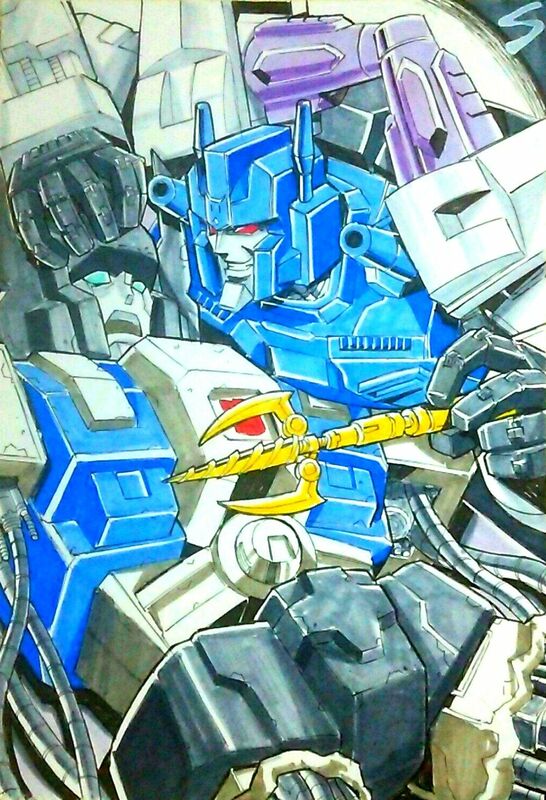 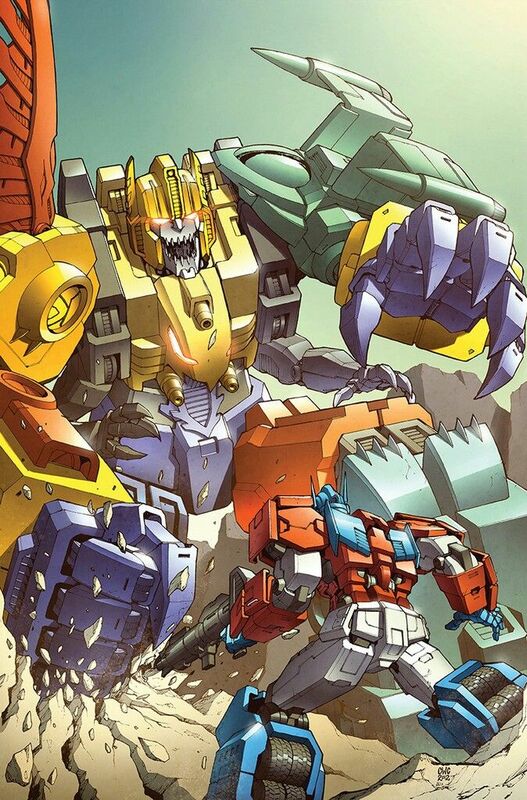 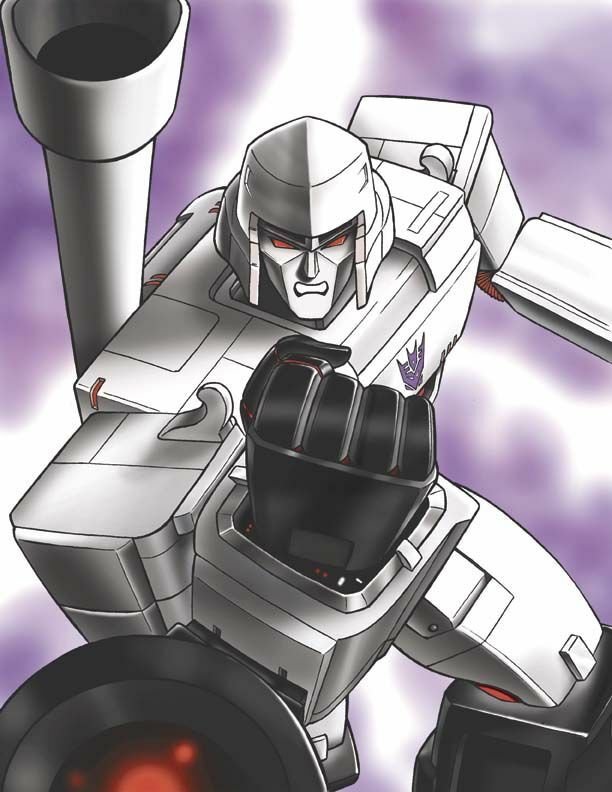 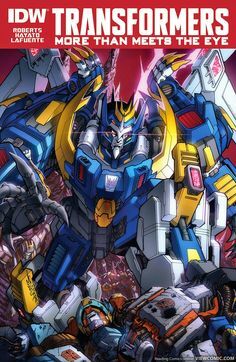 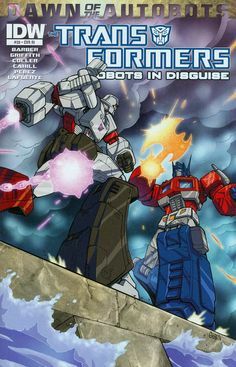 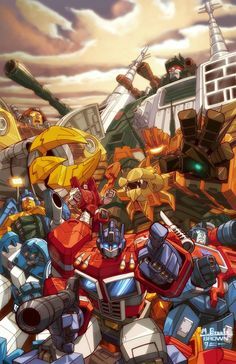 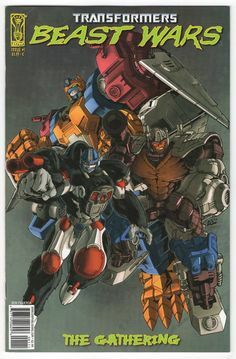 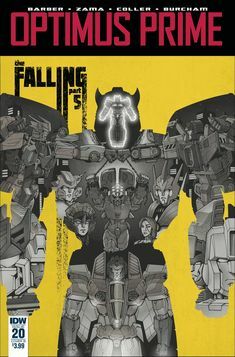 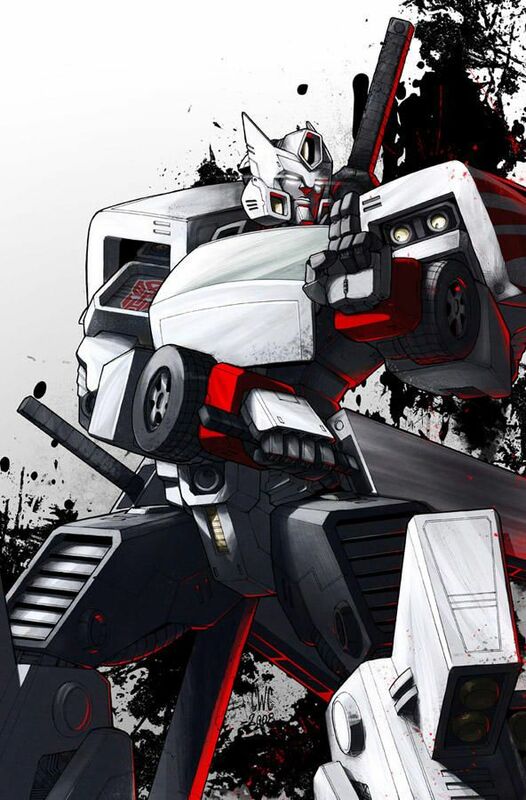 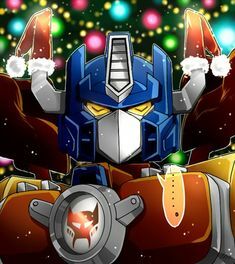 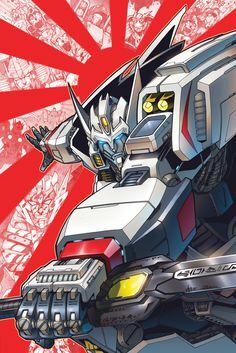 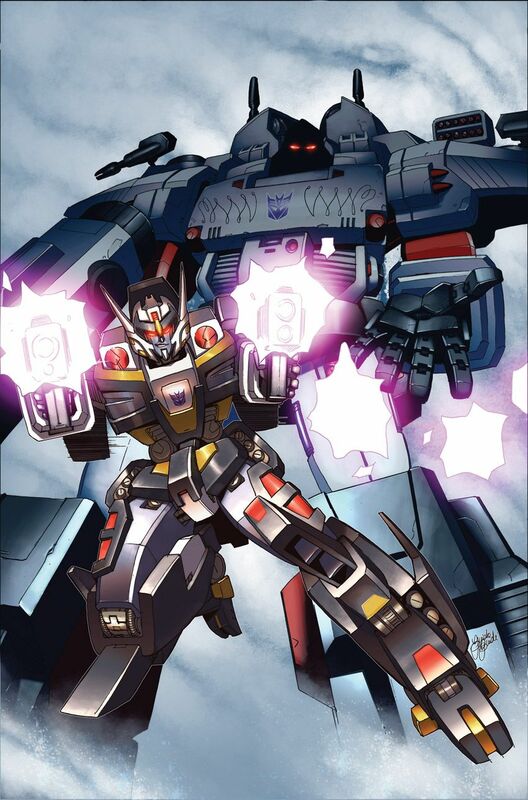 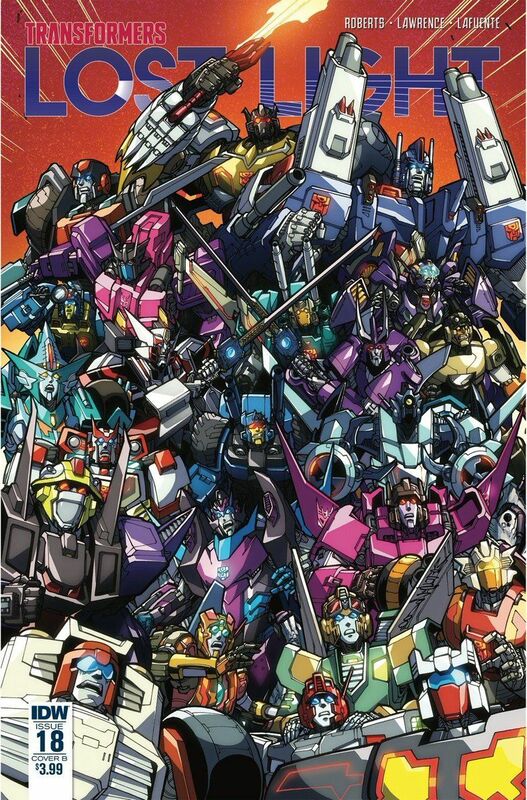 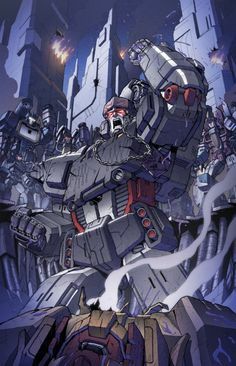 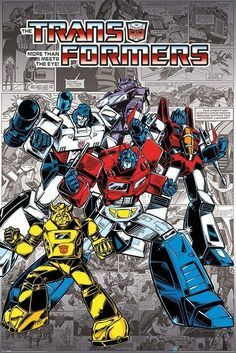 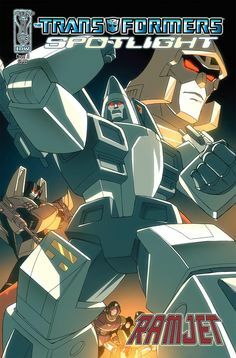 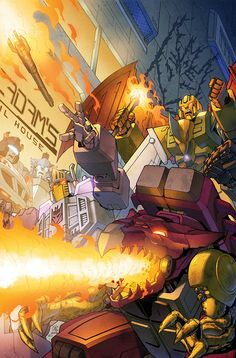 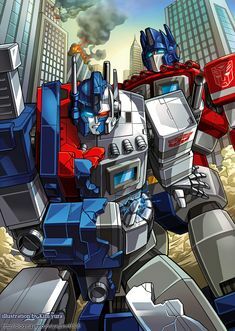 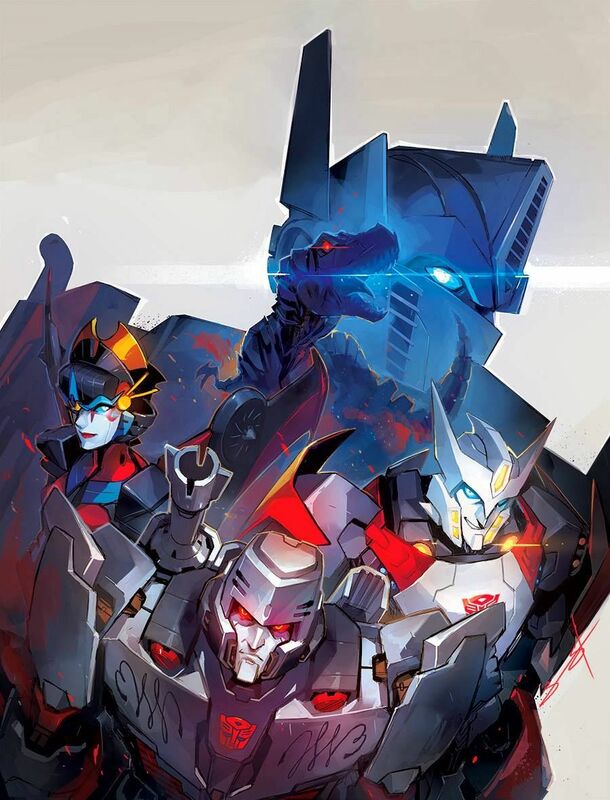 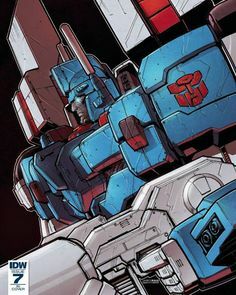 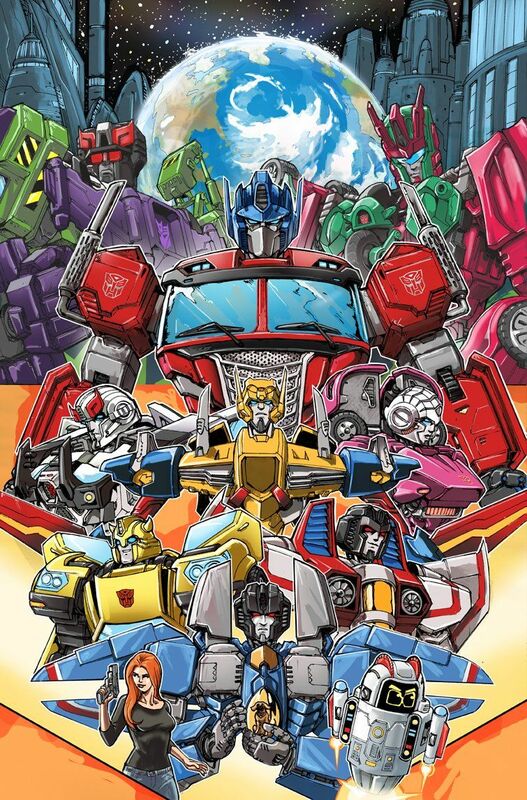 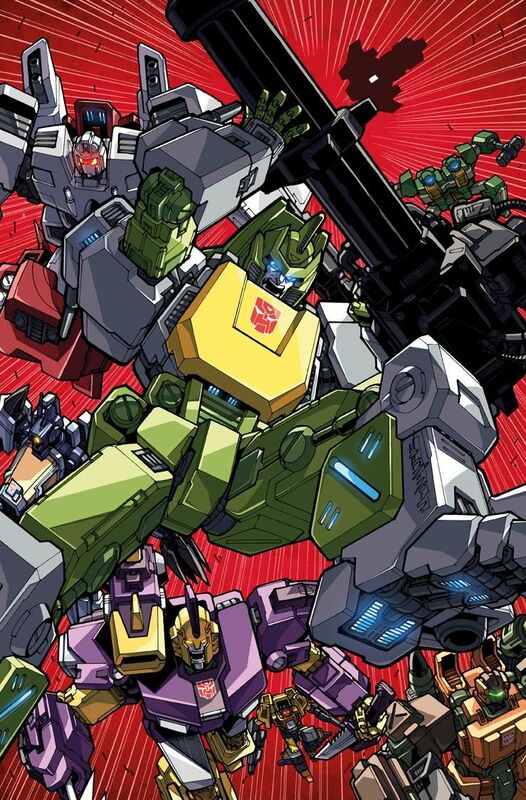 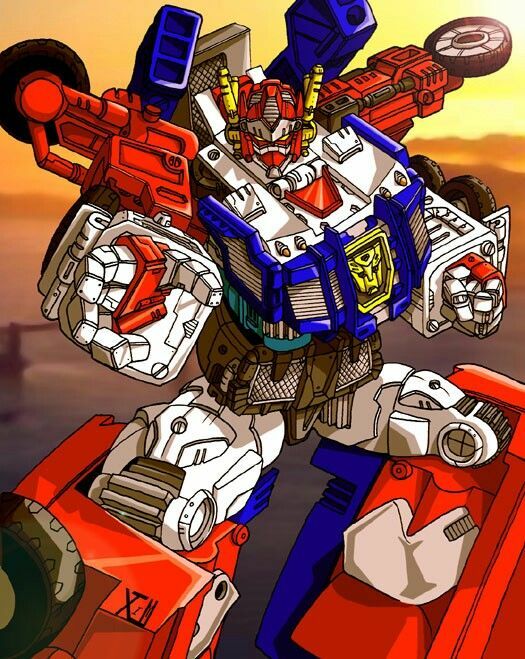 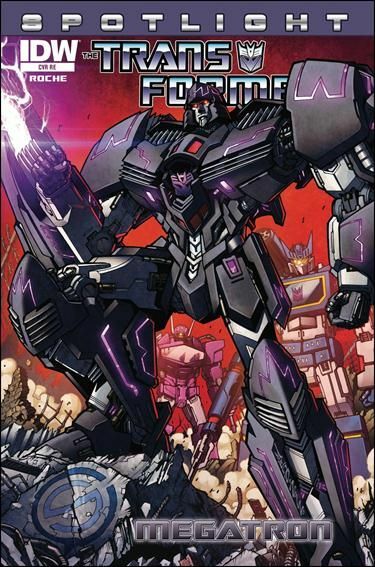 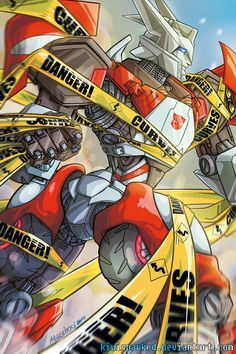 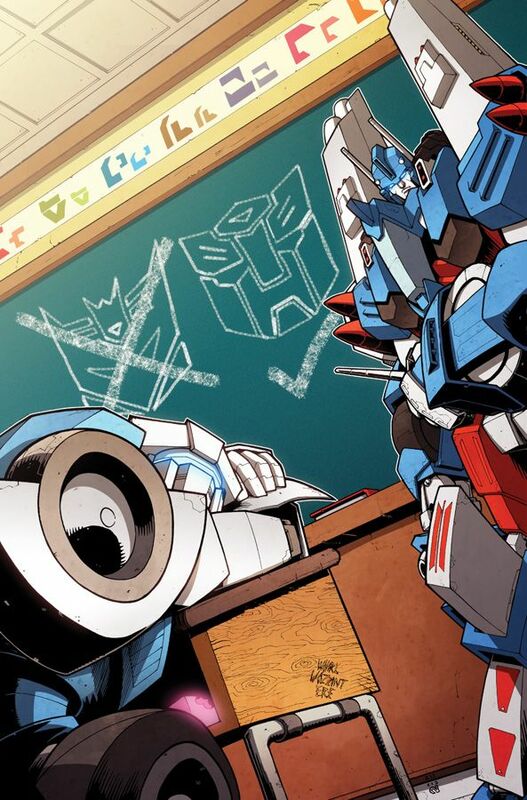 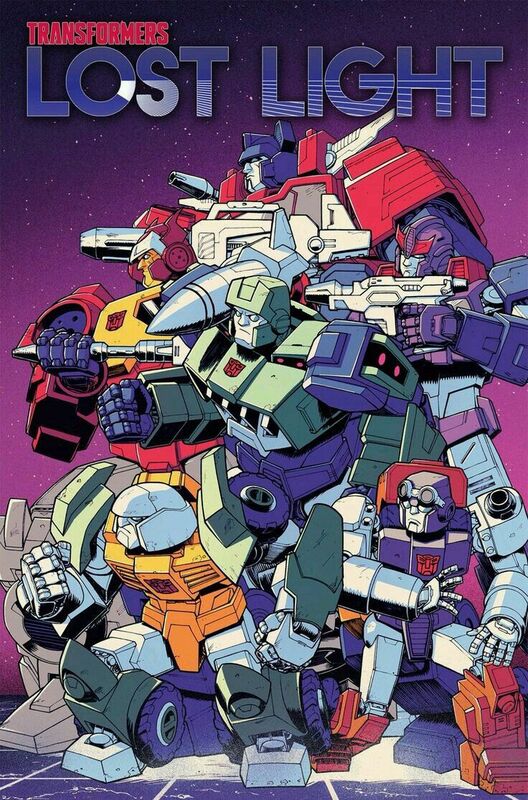 TF MTMTE TPB01 cover colors by *markerguru on deviantART - Transformers HotRod, Ultra Magnus, Drift, etc. 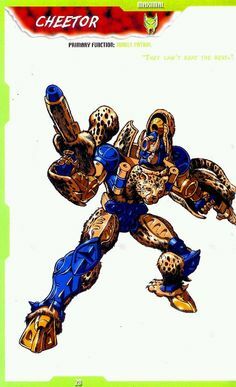 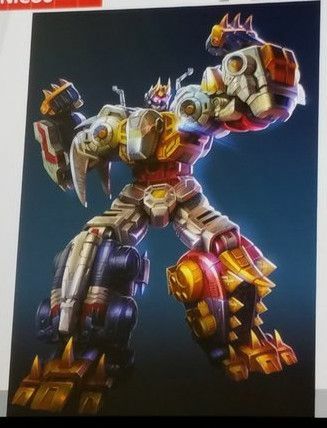 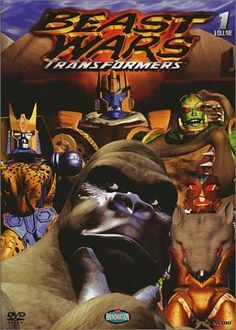 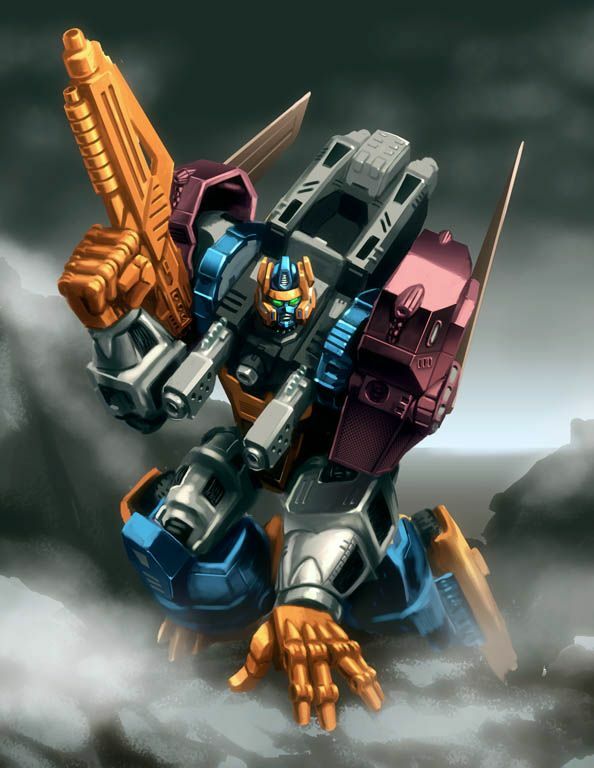 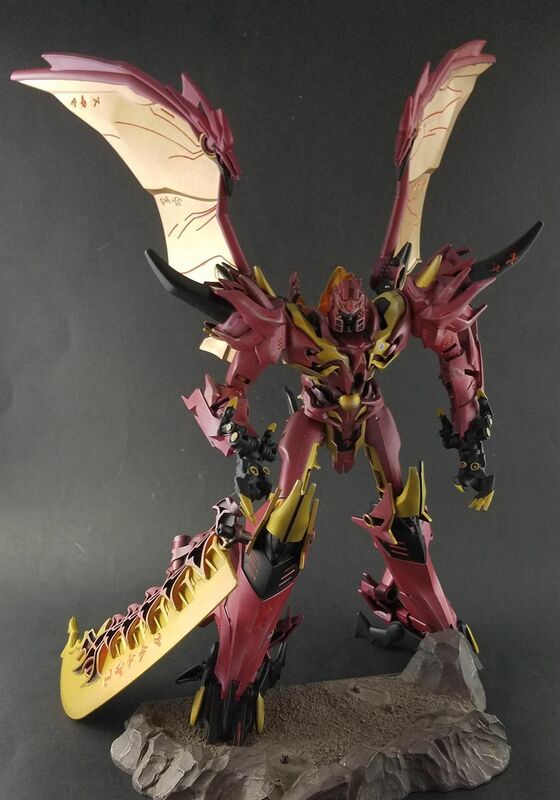 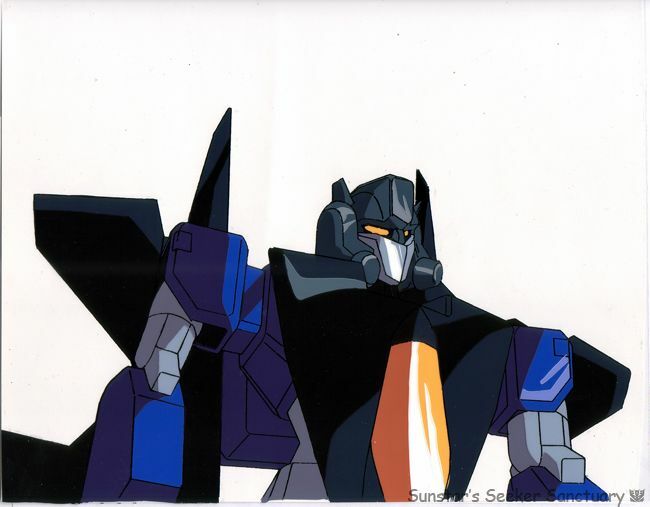 Transformers Beast Wars Optimal Optimus. 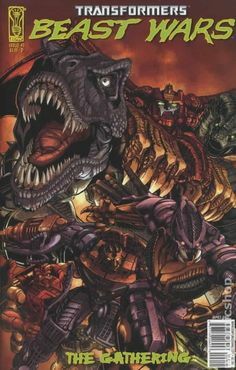 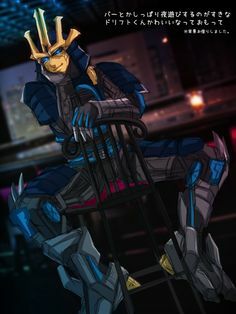 Transmetal 2. 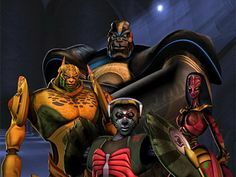 Blackarachnia from transformers Beast Wars. 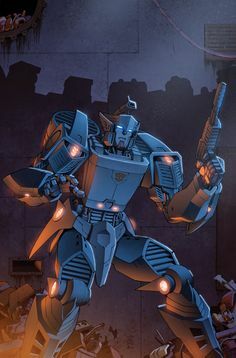 Line-art: Coloring: --- Cover for the upcoming IDW's Transformers' Blurr Spotlight, drawn by the great Casey Coller and written by Shane MacCarthy. 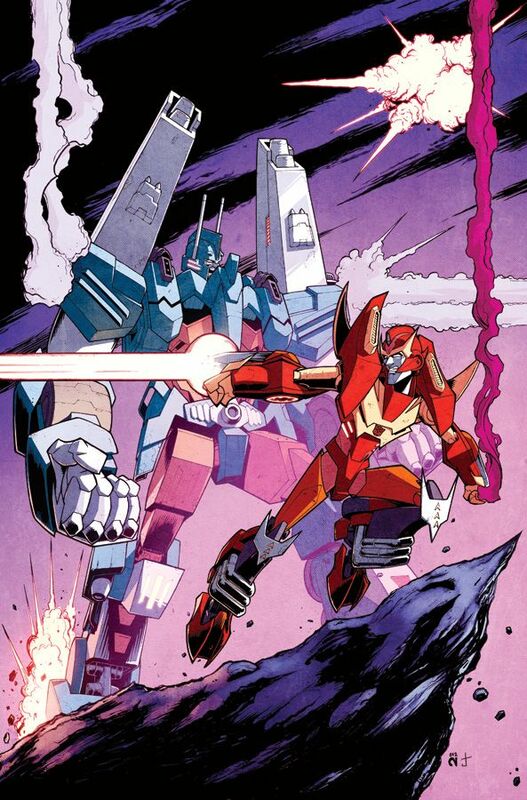 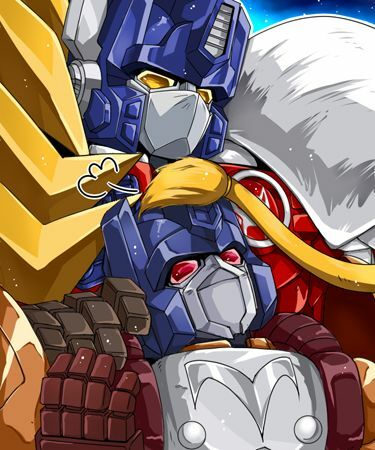 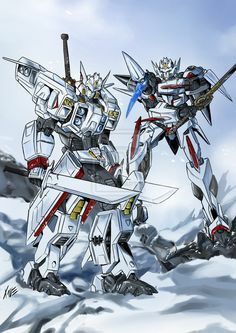 Rodimus e Drift. 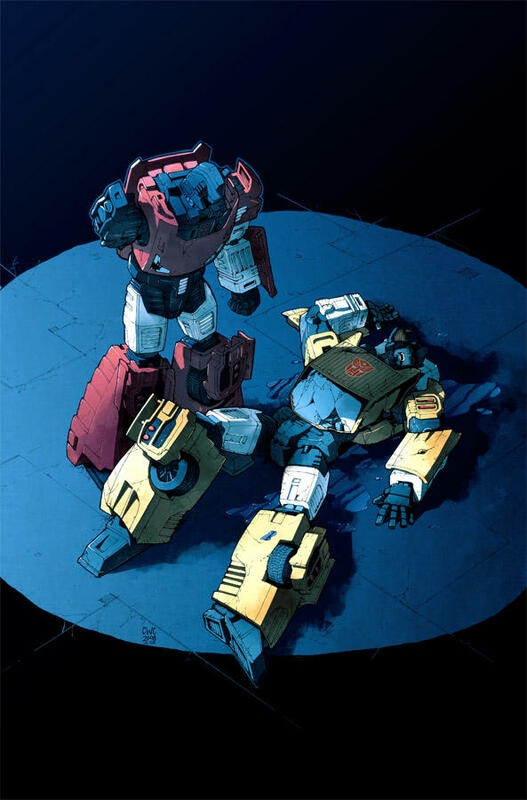 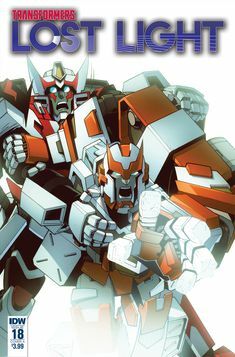 Not a big fan of Rodimus but I love drift and he needs a friend.